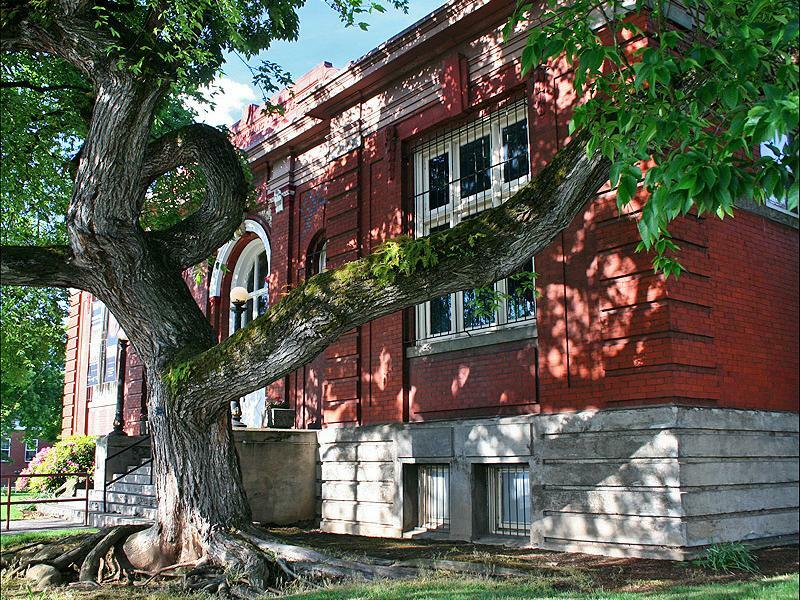 Located in Vancouver’s 1909 Carnegie Library Building, the Clark County Historical Museum is dedicated to the collection, preservation and interpretation of the cultural history of Clark County, Washington. 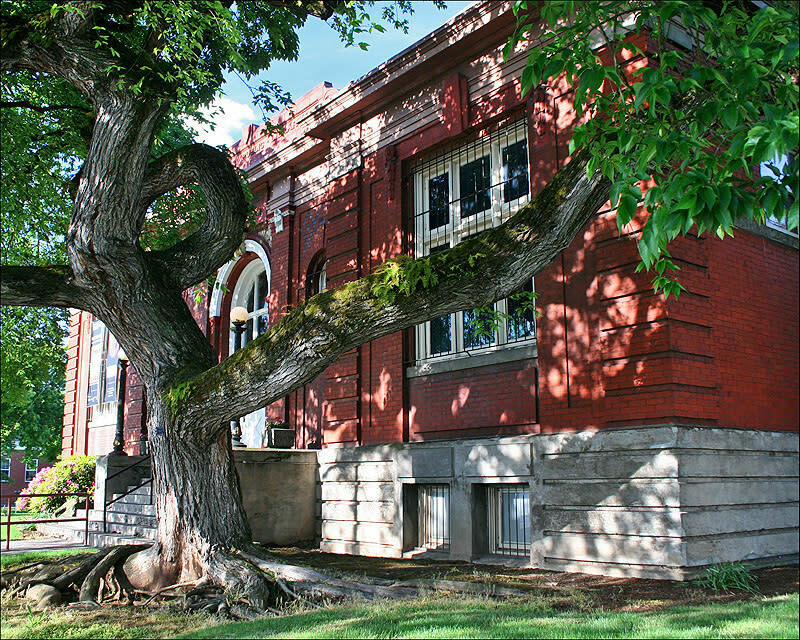 CCHM offers rental space in the Community Room and galleries for receptions, parties, and corporate events. This intimate and inviting space provides the backdrop for your memorable party or event in a unique, historic setting. Viewing the exhibitions is always included in the rental rates.